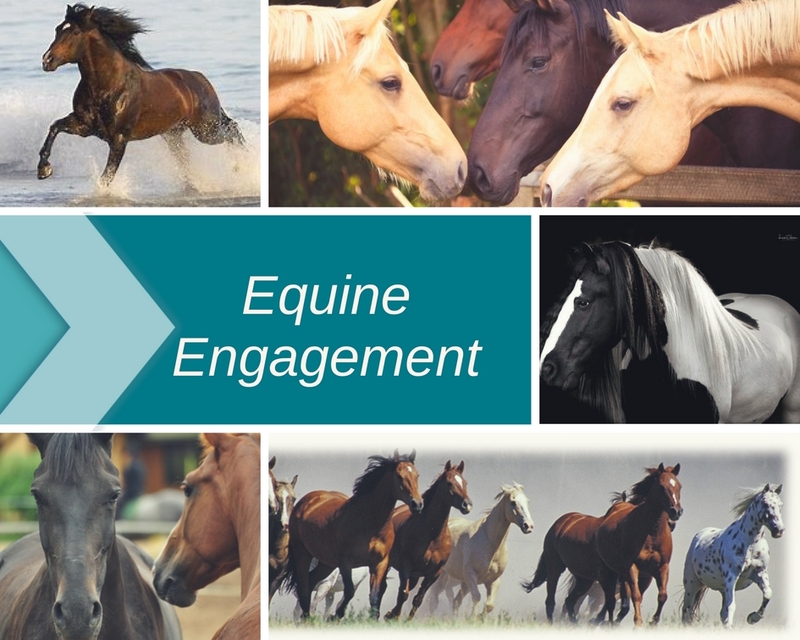 Get the latest equine news and meet with the best in the horse industry at this exclusive event for partners. Want to attend but not a partner? Email Jennifer Madden for partnership opportunities.